We cannot say enough how wonderful this company is! Everyone we dealt with was kind and professional. 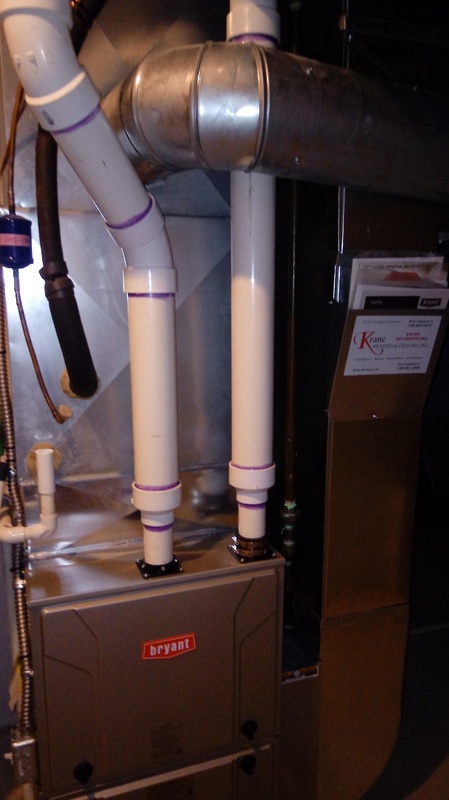 The techs that came to install were very clean and made sure we understood our new system before leaving. There was a lot of work to do, but they got it done in a day! Will recommend to anyone! Thank you so much! Daryl was great! Arrived early and diagnosed and fixed the problem in record time. Thank you very much,and I will call Krane and Daryl again! Hi Cecelia. Thank you for the 5 star review. We all love Daryl here at Krane. Enjoy your warmth and don't forget to call us in the spring for your Air Conditioning check up as well. Have a great day! From the first phone call until the moment they walked out the door, everyone was professional, friendly, and knowledgeable. The only complaint I might have is that it would have been nice to know ahead of time that they had to vent other than at the chimney and that there will be a drainage pipe in a spot that is directly in the path to get to the washer and dryer - its just screaming to be tripped over. However, Adam and Kyle worked their butts off, and the other two men that came later were just as great. Darryl that made the initial visit was so kind to my 90 yr old mom and explained everything very well. I will definitely use Krane again and would recommend to anyone that needs great service. 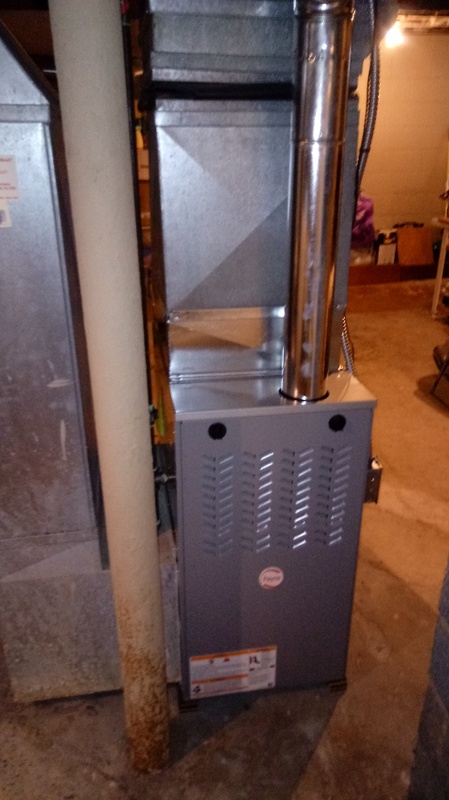 Bought a fixer upper old furnace was shot, needed a new one, within 6 hours they installed a very nice unit. Very please with my desicion. Great service! 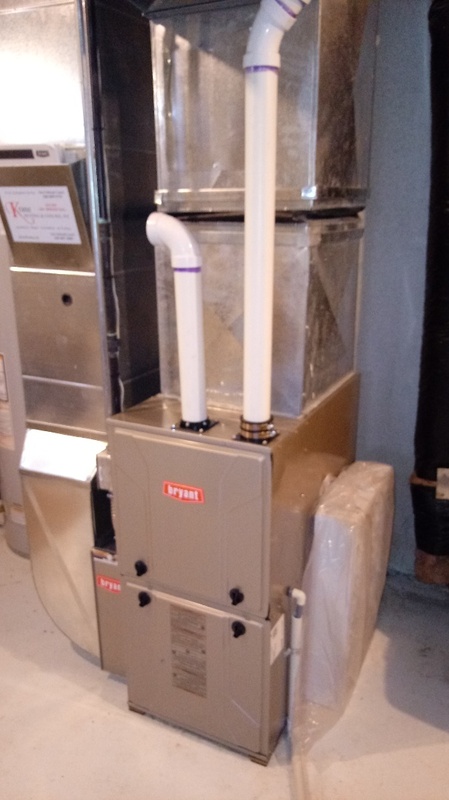 The technician was very knowledgeable and explained the whole furnace cleaning process. Awesome customer service! Jeff gave us estimate next day on new furnace. Installed the following day. Went from 80% to 96%, and install is very nice. Equipment top notch. Accidental fry of Nest thermostat resolved with newer, better unit. 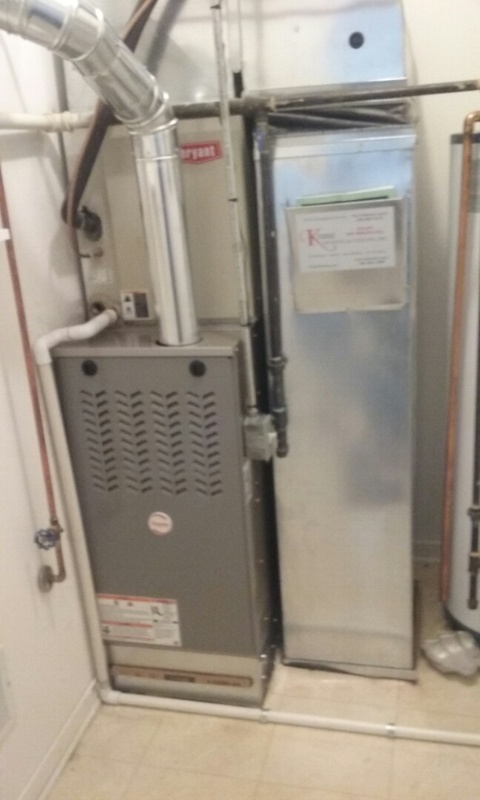 I would Highly recommend Krane Heating & Cooling. We don’t mean to boast of being the weather God, but we come close! Think of the sultry summers and the inconvenience of heater breakdown during peak winters. 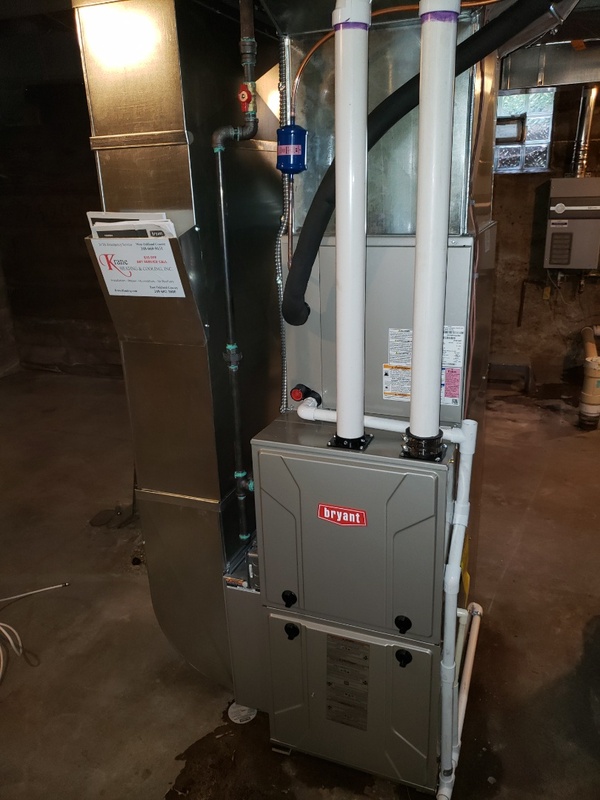 At Krane Heating and Cooling in Pontiac, Michigan, we offer a wide range of professional heating and cooling services, so that you don’t have to deal with the harsh weather!